We printed 1,000 beautiful 2019 12-month calendars. 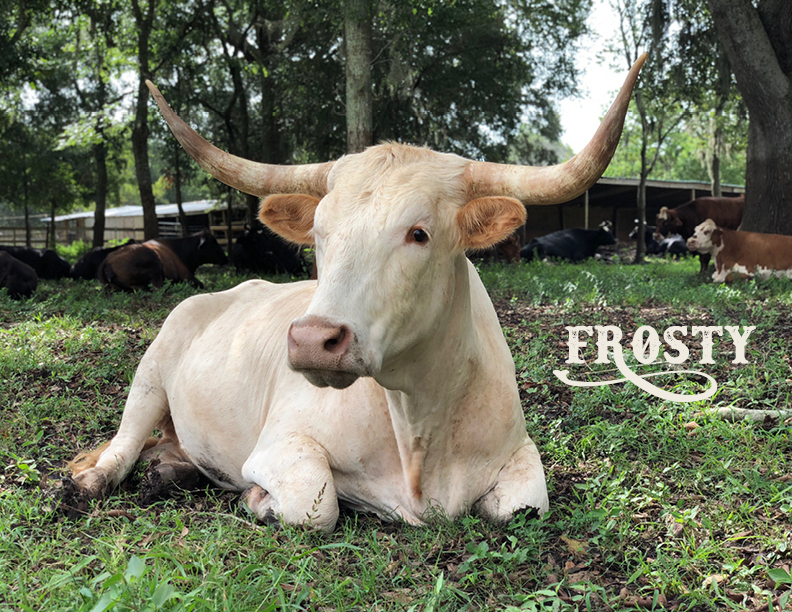 Each month features one of the RGS animal like Frosty. 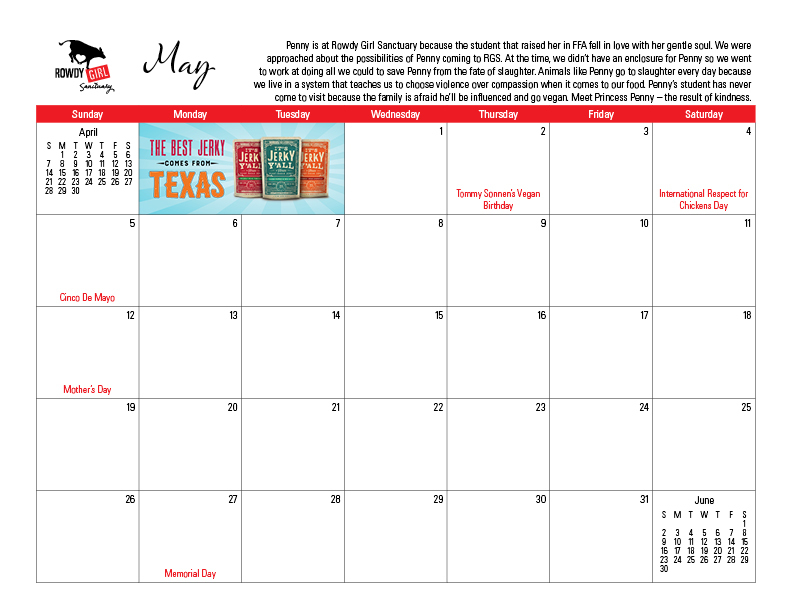 Each month features ads from our great Sponsors like It’s Jerky Y’All! 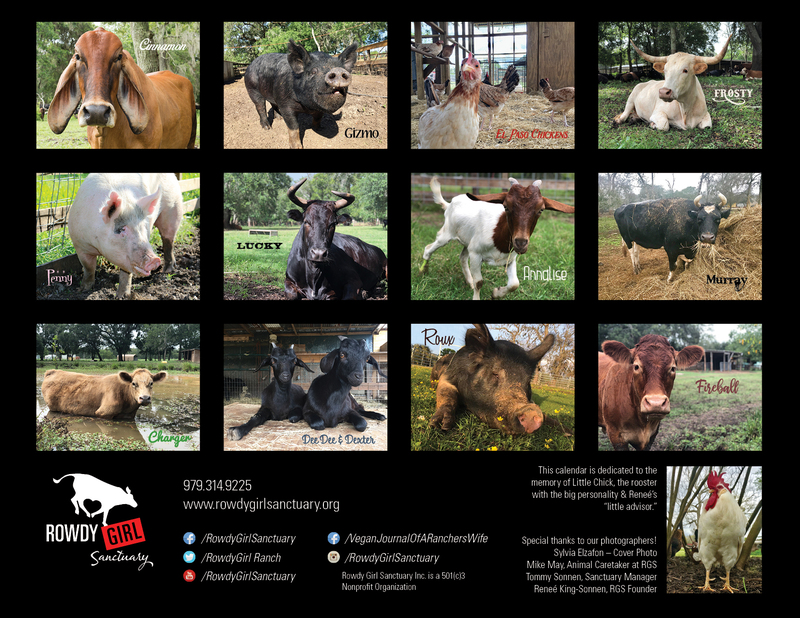 All twelve animals featured in the 2019 Calendar. 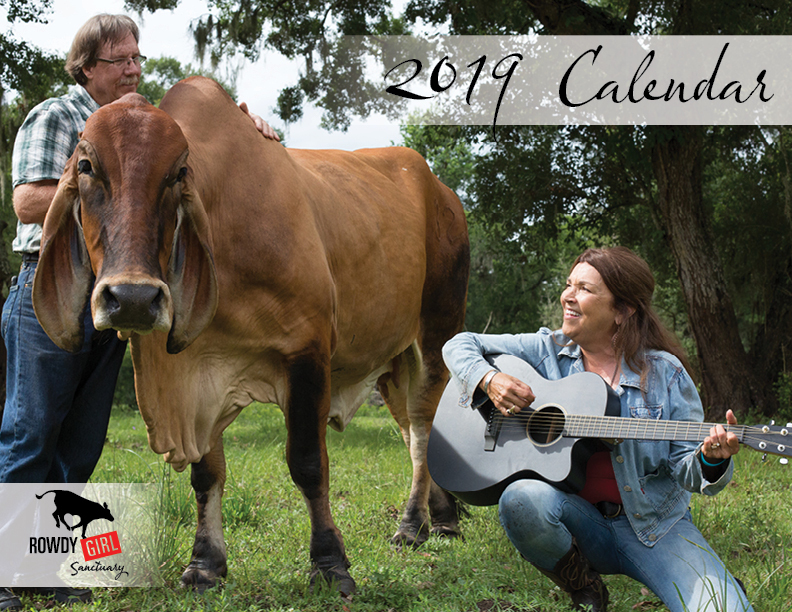 Order the Rowdy Girl Sanctuary 2019 Calendar Now! 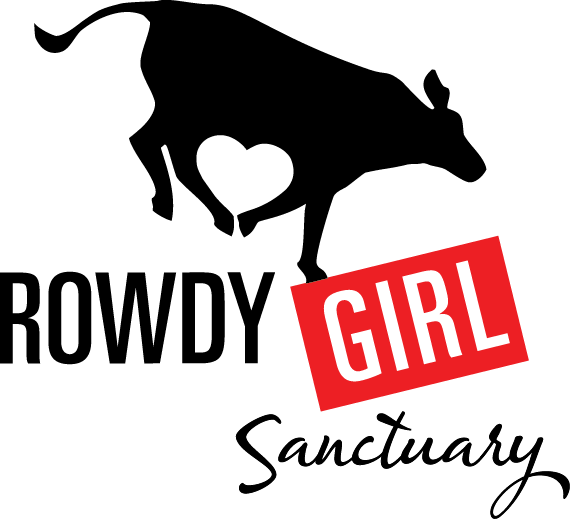 Its not too late to order our first annual Rowdy Girl Sanctuary 2019 Calendar! Calculate your price based on the following prices and make your payment using the form. January Special! Each calendar is only $10 plus $4 shipping. Order as many as you’d like – just multiply the number of calendars you’d like to order x $14.